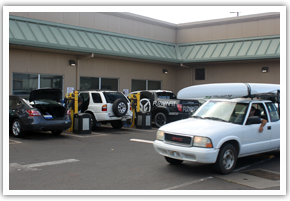 Conveniently located in Kahului at 16 Hobron Avenue, beside our gas station, Maui Express Car Wash has long been the island’s go-to spot for a quick, quality car wash. And you don’t have to be a Maui Oil member to stop in. 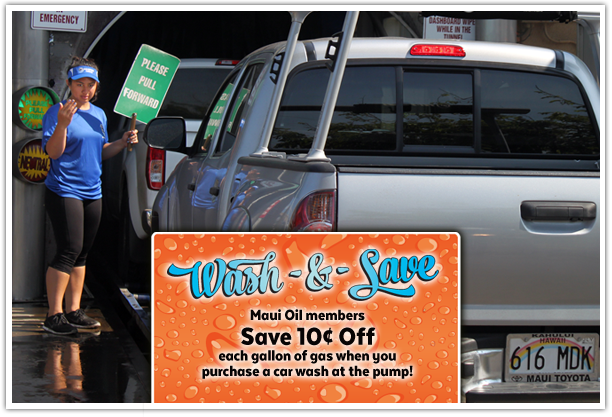 Anyone can visit Maui Express Car Wash, and as a bonus, Maui Oil members save an additional 10 cents at the pump with a car wash purchase. And don’t forget your vehicle interior! 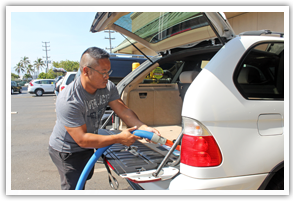 Our convenient, powerful vacuums are always FREE to use when your car wash is complete. 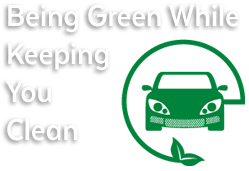 Monday – Saturday 7 a.m. – 6 p.m.
Sunday 8 a.m. – 4 p.m.
Maui Express Car Wash is a dedicated green facility, using only Earth-friendly, biodegradable chemicals. We understand that water is one of our island’s most precious resources. We utilize a state-of-the-art water recycling system to minimize the amount of water wasted. 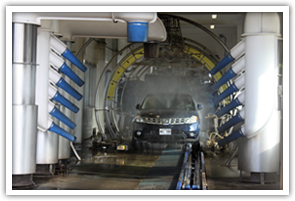 According to Carwashing and Detailing Magazine, the average home carwash uses more than 115 gallons of water per car. Our car wash uses only 18 gallons per vehicle. The water used for each final rinse is with purified through our reverse osmosis system, offering the equivalent of bottled water purity each wash.
Our system also uses a unique non-toxic bacterium to consume any oil waste that dirty cars leave behind. Plus, our nearly 200 photovoltaic roof panels installed on site significantly decreases our dependence on fossil fuels for electricity.